The guest speaker for our April 6th meeting will be Alan Rockefeller. The meeting will be hosted in Room 101, Casa Del Prado in Balboa Park at 6:30 PM. Alan has been studying mushrooms for 15 years. 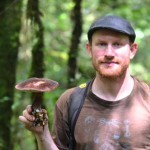 He is most interested in photography and taxonomy of the mushrooms of Mexico and California. He recently returned from 4 months of field work in Southern Mexico. Alan is also interested in phylogenetics. 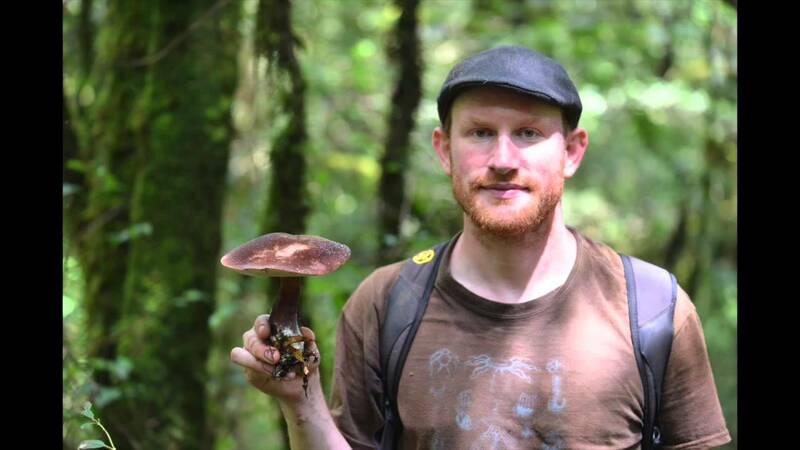 His most recent project involved setting up a DNA lab to get sequences of mushrooms in an effort to find new species in California and Mexico. Alan’s presentation contains 366 of his favorite photos from the field work he did in Southern Mexico in the summer / fall of 2014. You’ll see hundreds of species of edible, poisonous, and hallucinogenic mushrooms and learn about new taxonomic insights that came from analyzing the DNA of his mushroom collection. Join us before the meeting at 5 PM as we treat our guest speaker to dinner at Blue Water Grill 3667 India St.